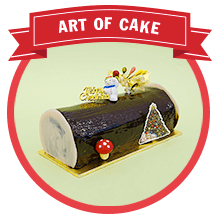 Let there be (log) cake! 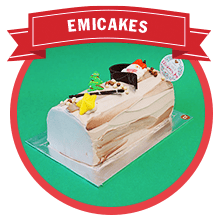 all the holidays have to offer. 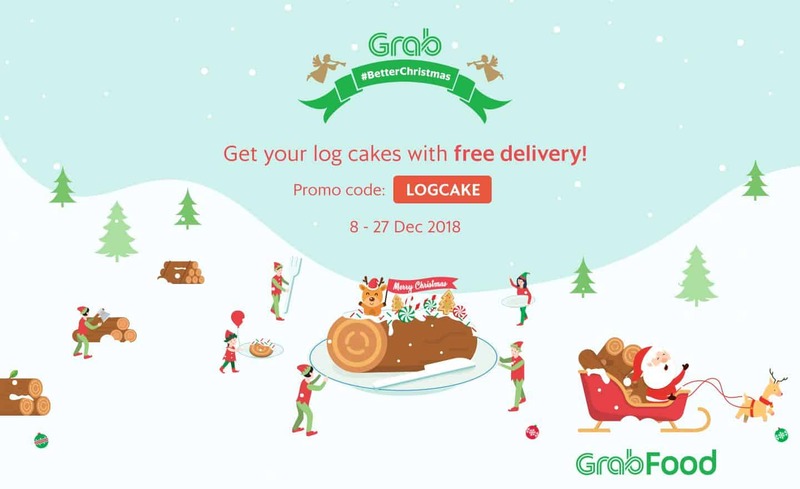 Just remember to key in promo code LOGCAKE before you check out. 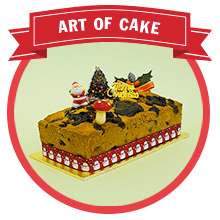 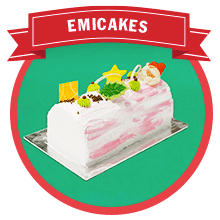 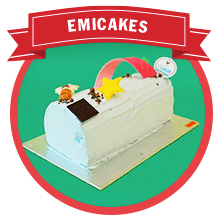 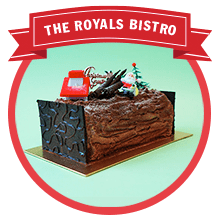 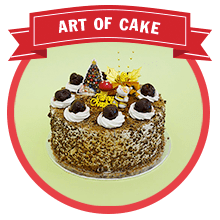 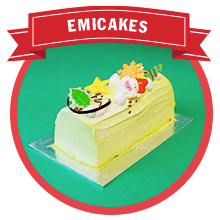 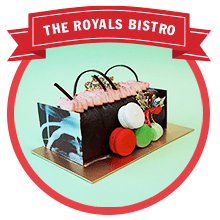 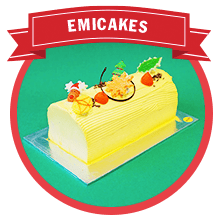 Promo code entitles user to all-day free delivery for log cakes from Art of Cake and Emicakes and is available only from 3 to 26 December 2018. 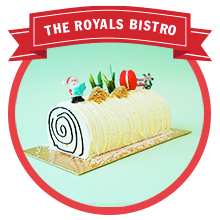 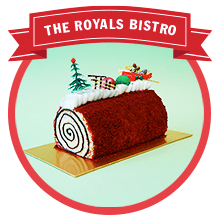 BreadTalk log cakes will be available from 18 – 25 December 2018 only.